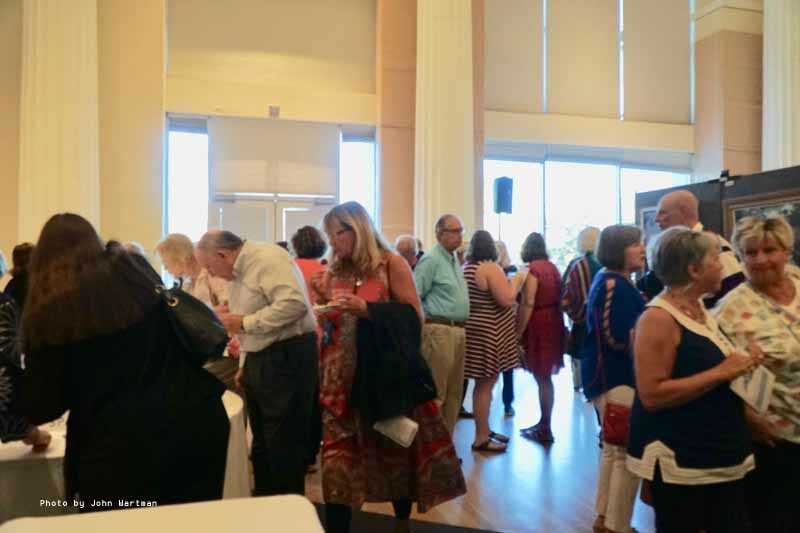 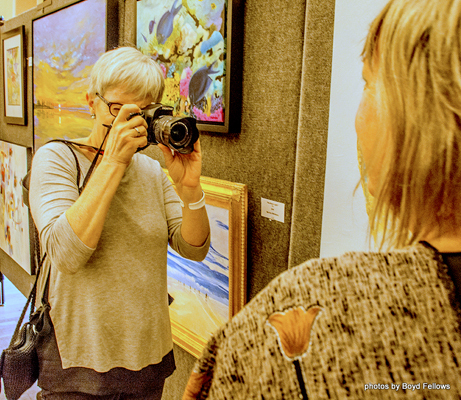 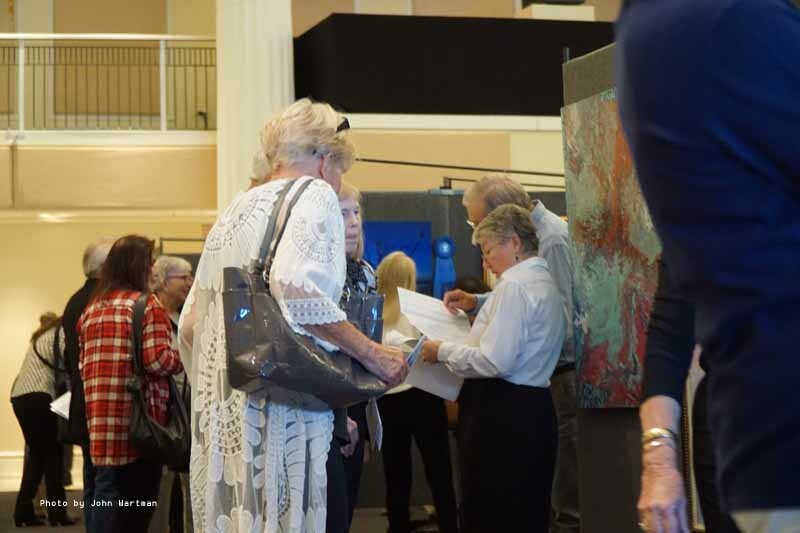 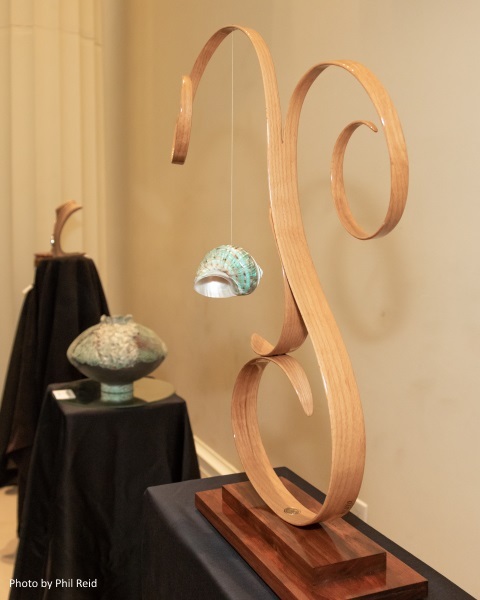 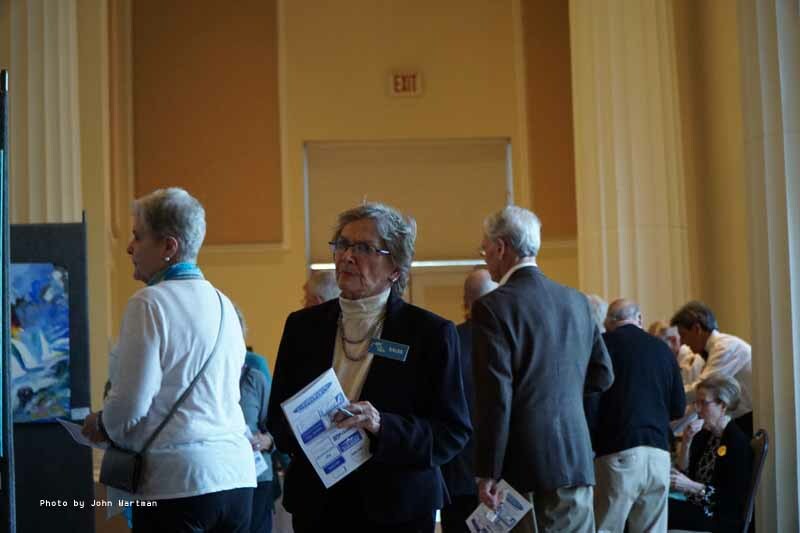 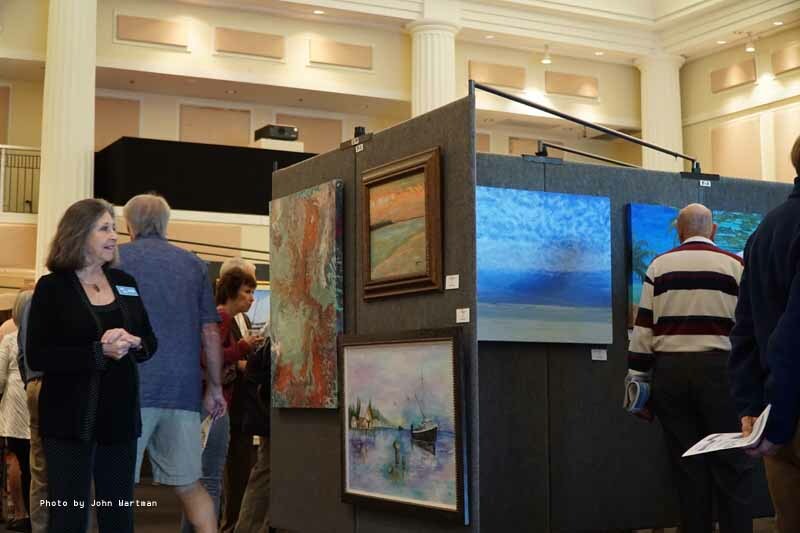 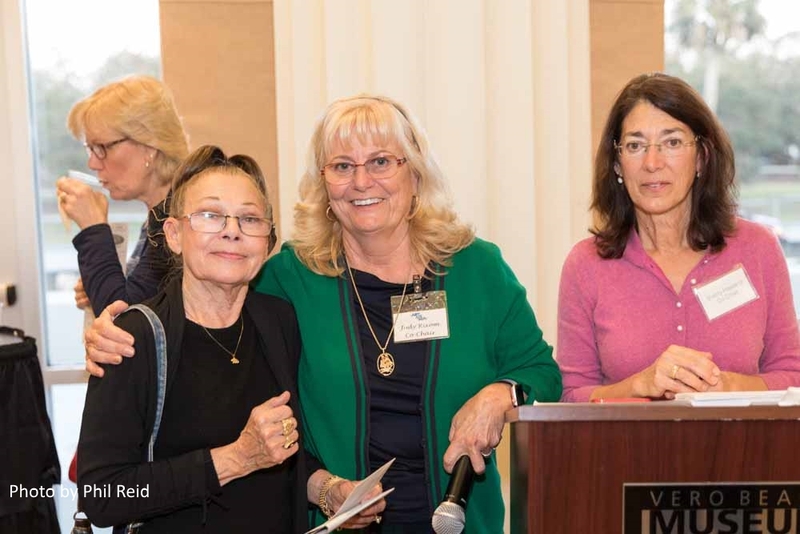 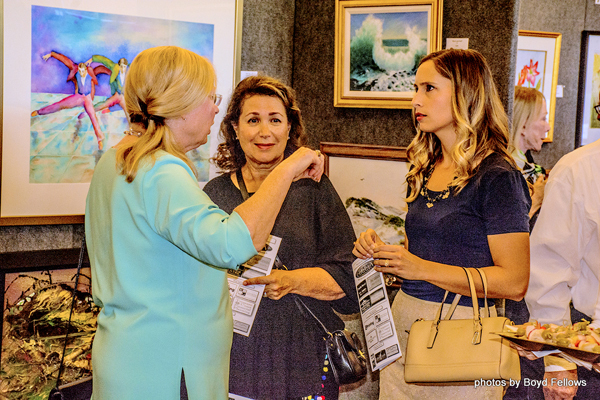 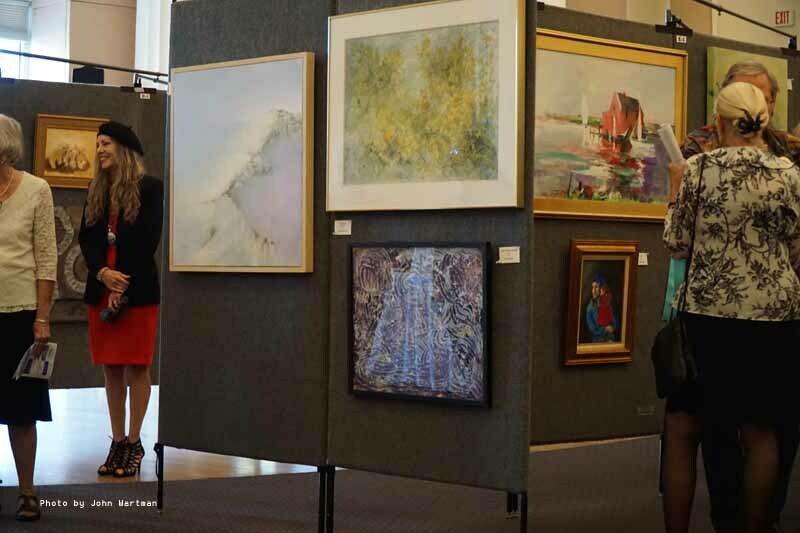 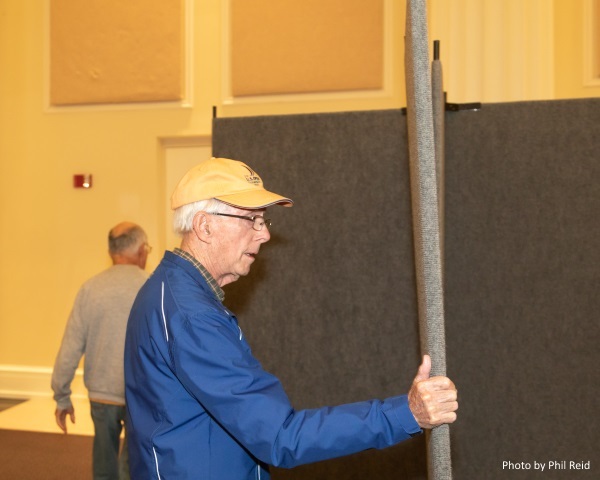 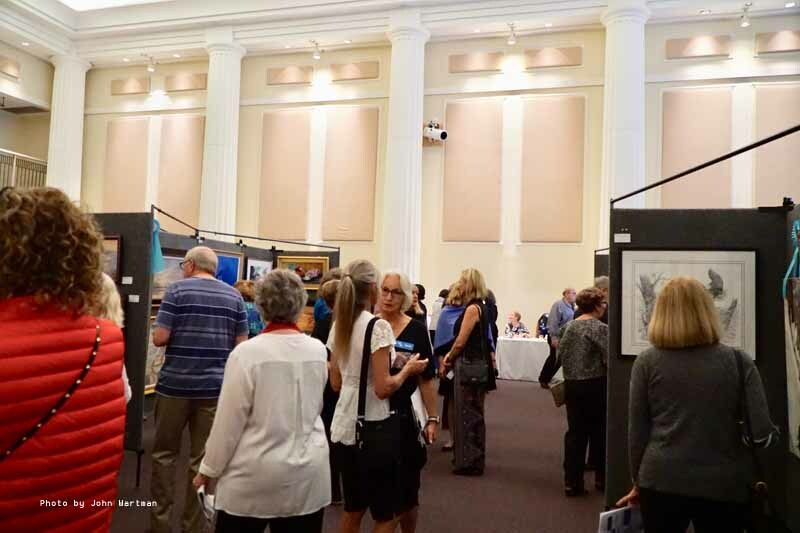 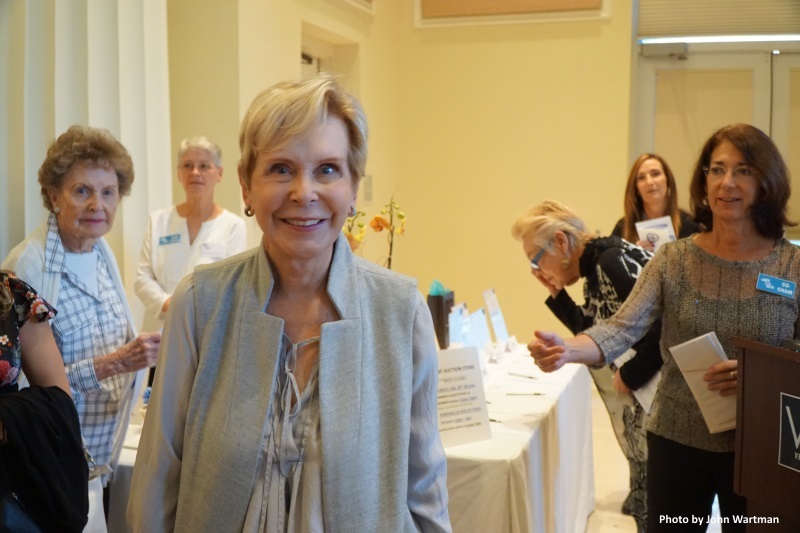 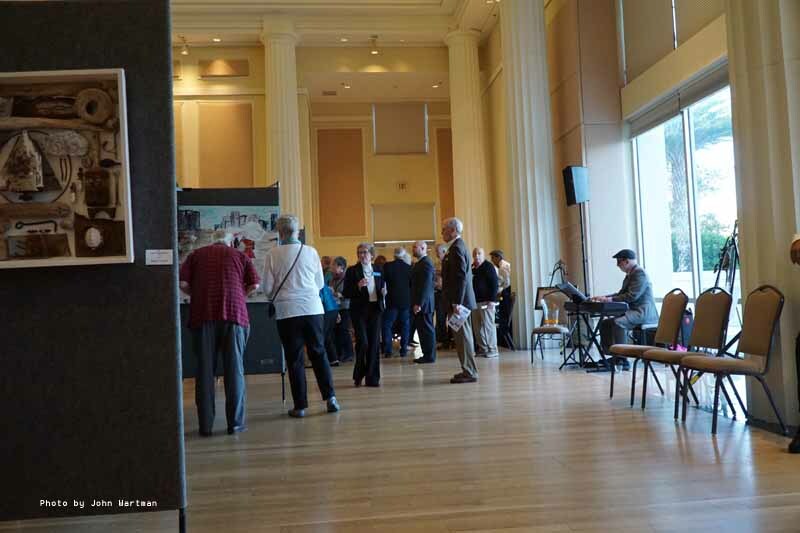 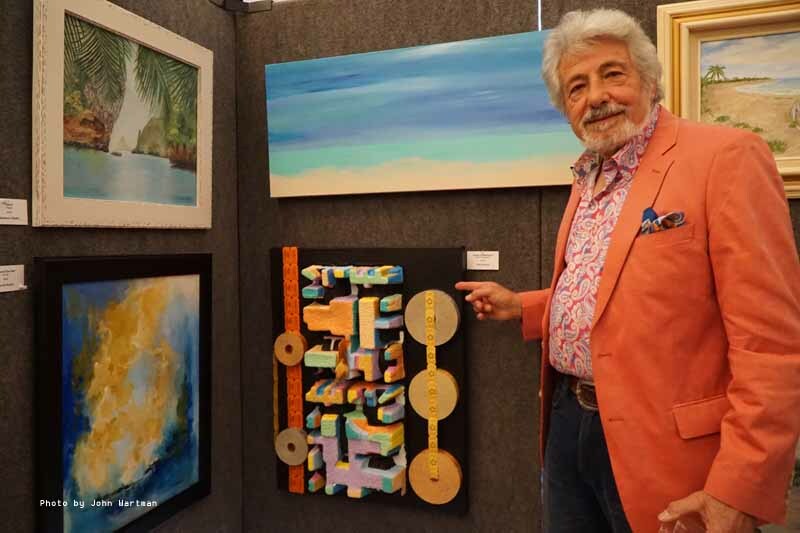 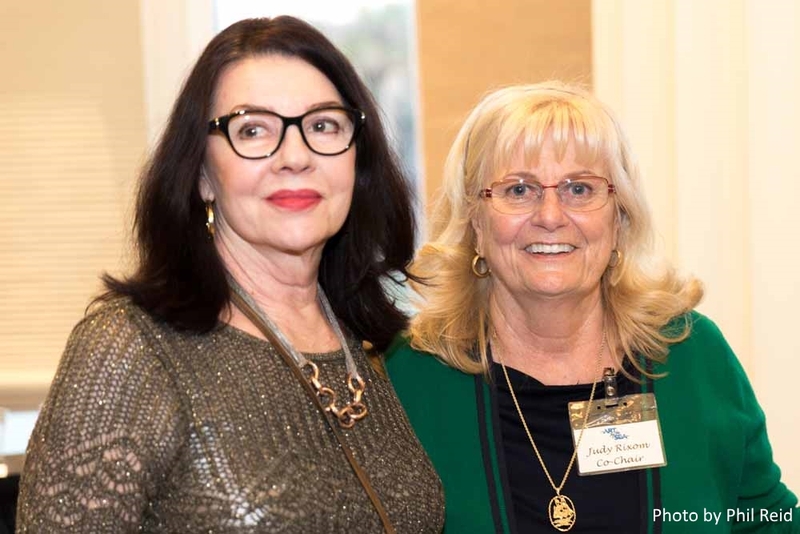 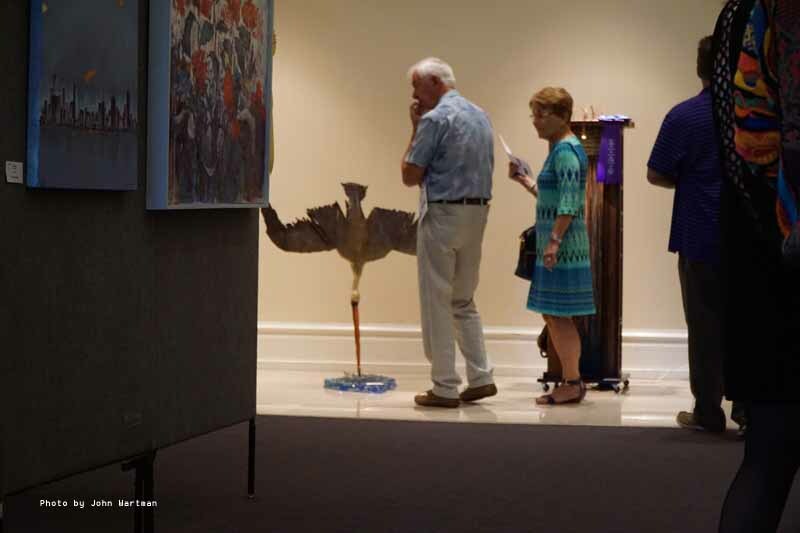 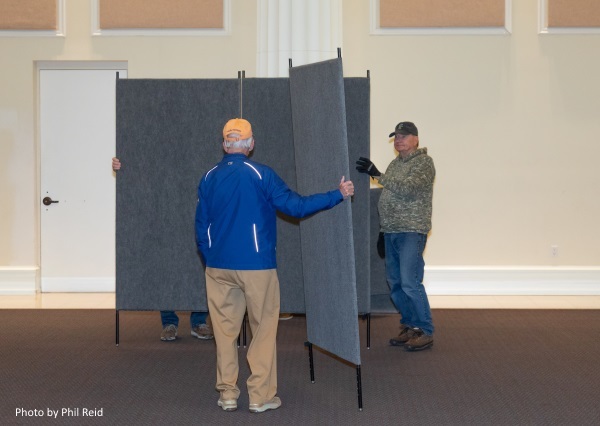 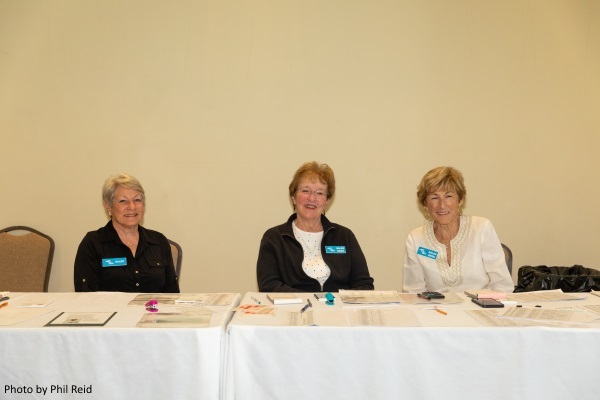 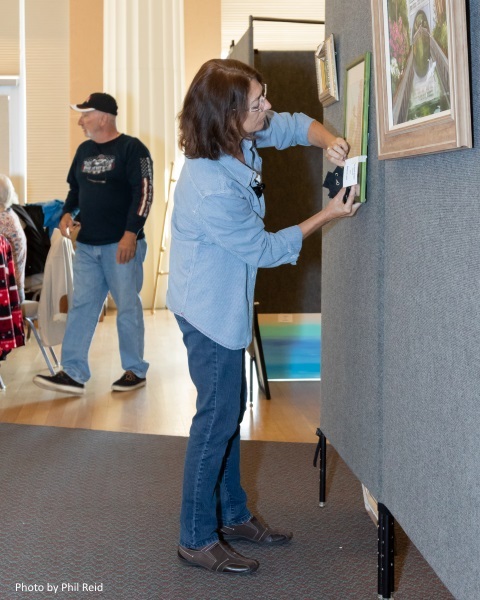 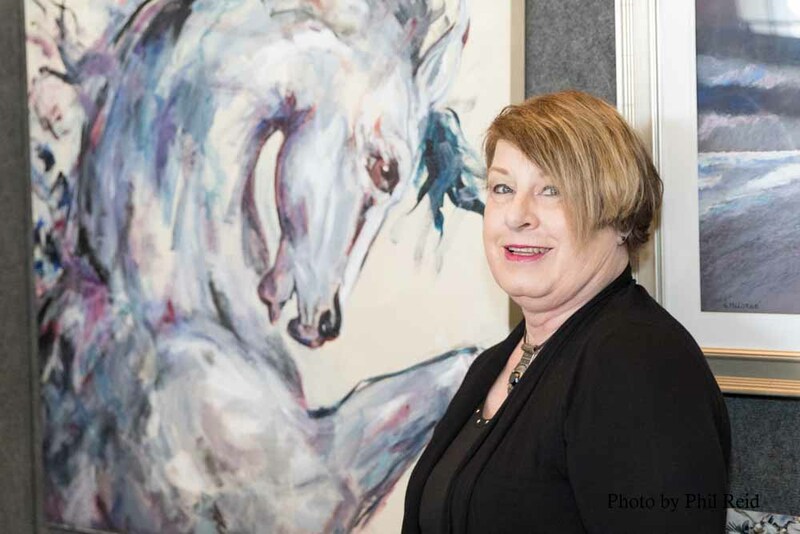 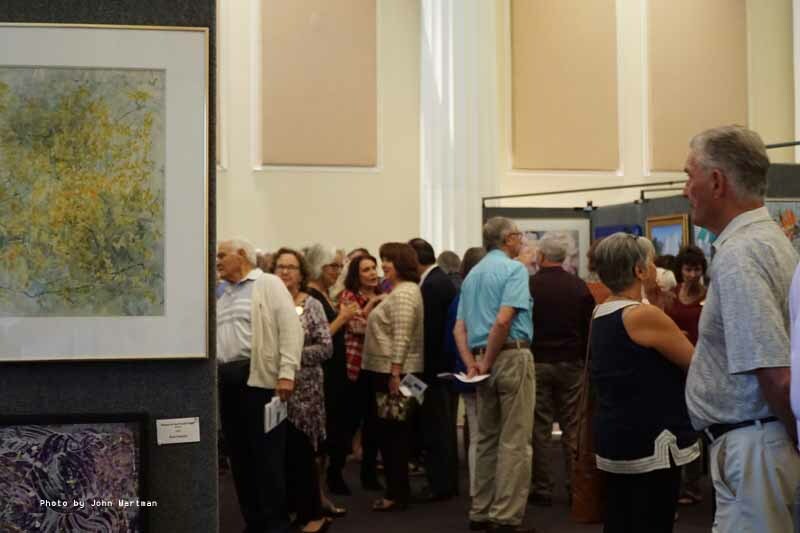 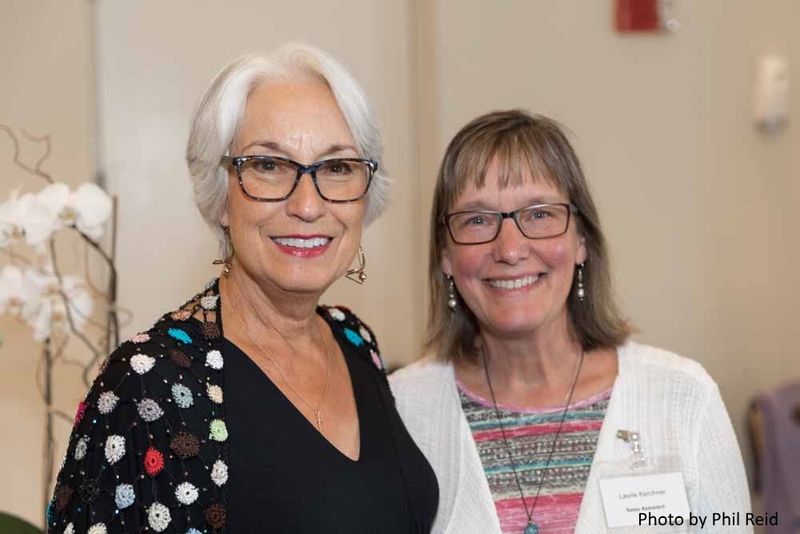 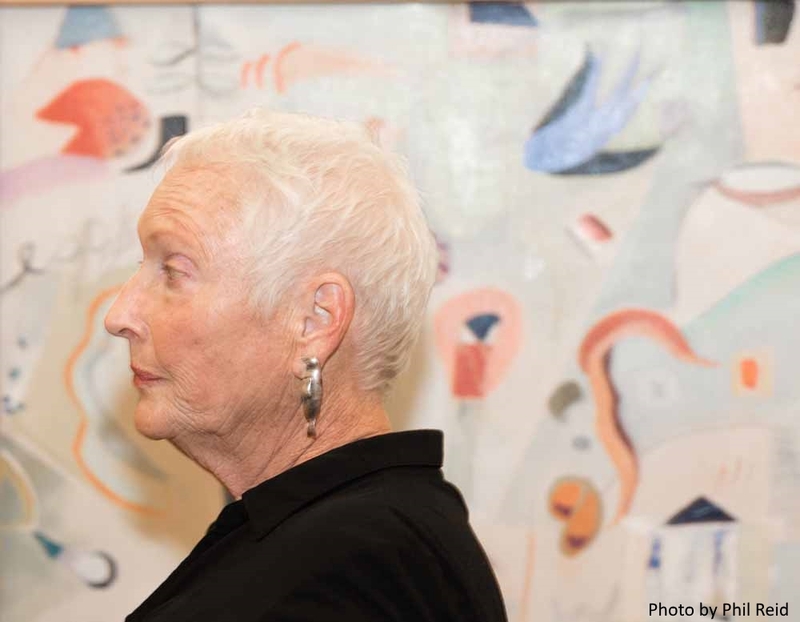 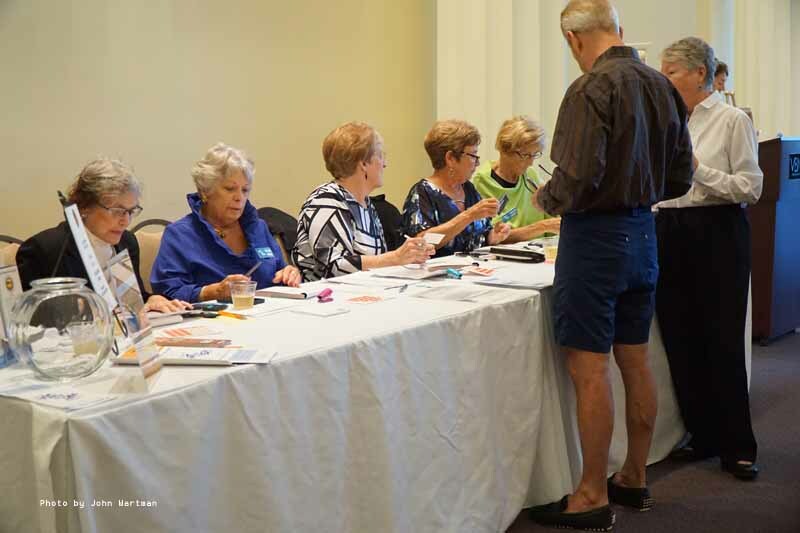 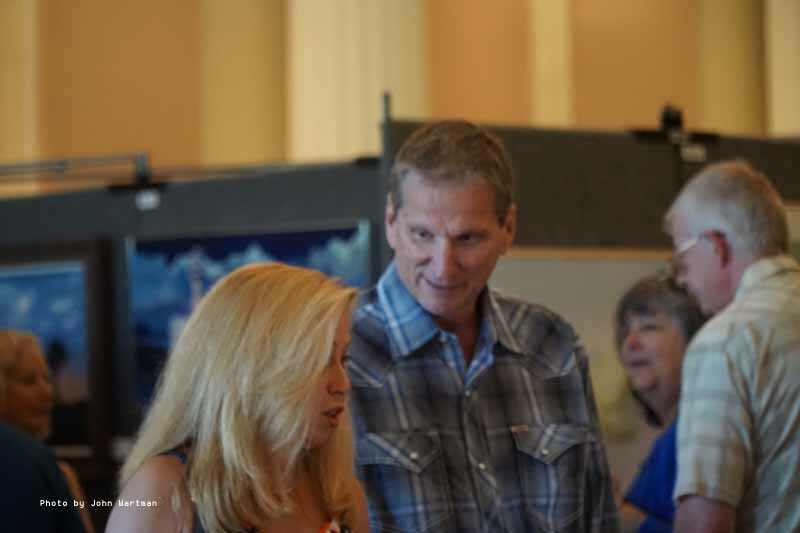 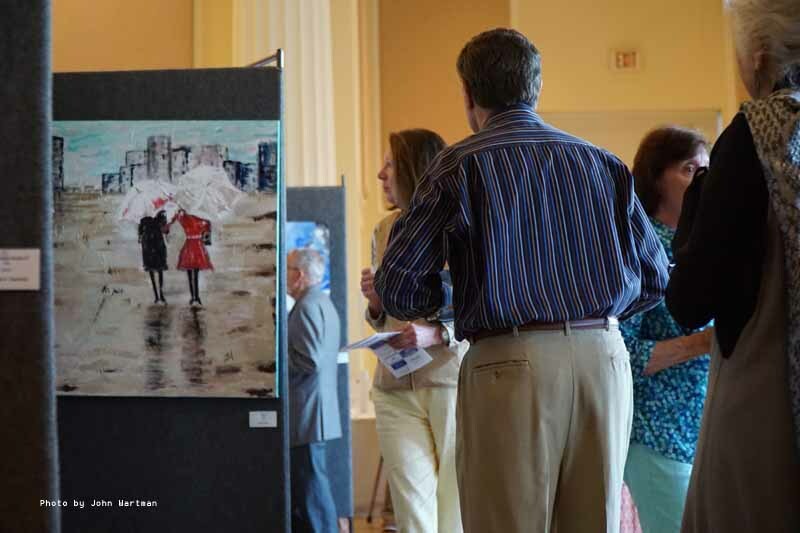 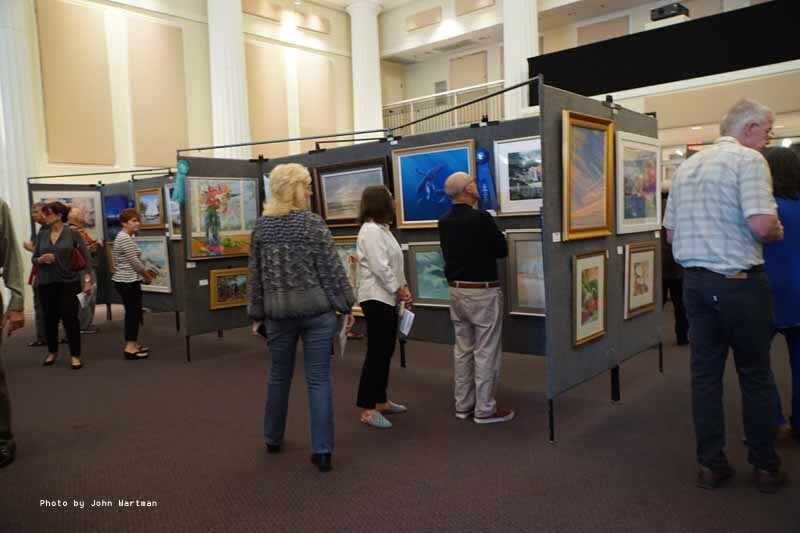 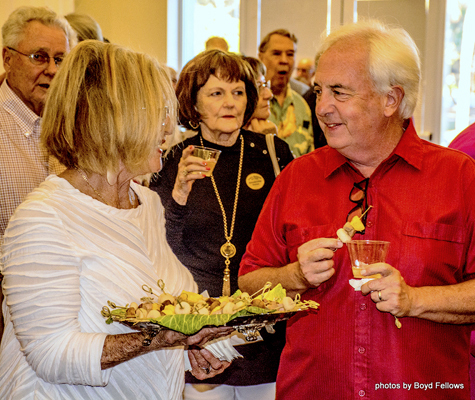 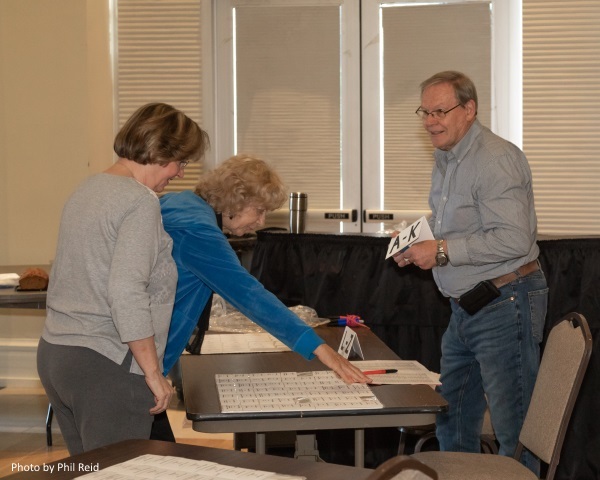 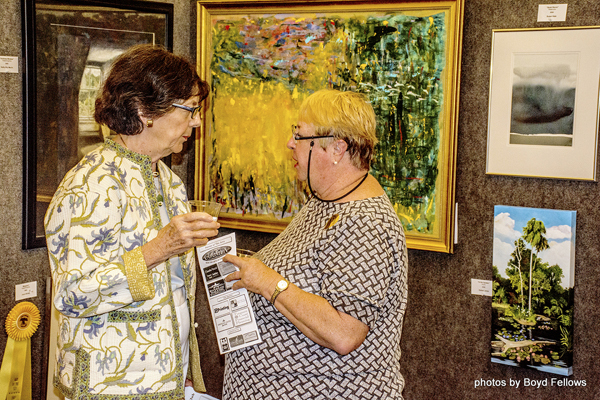 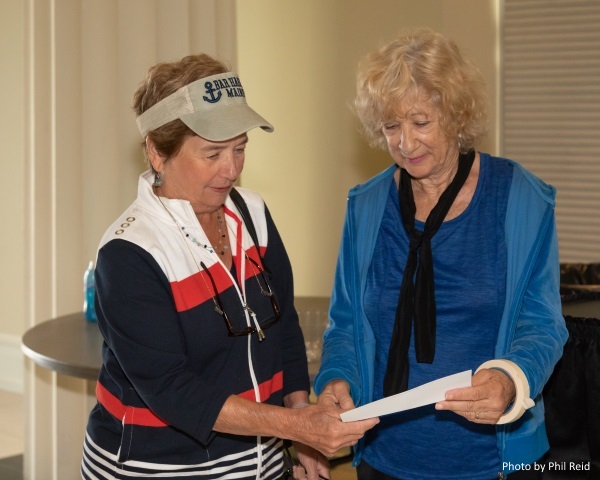 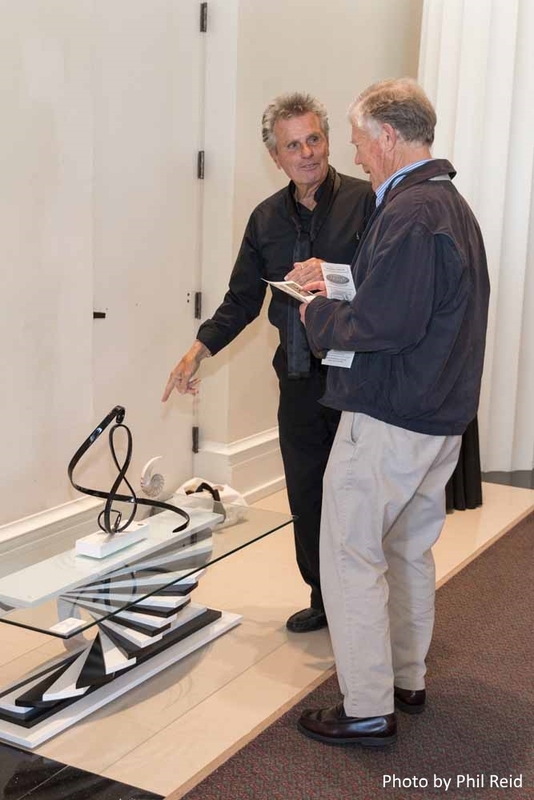 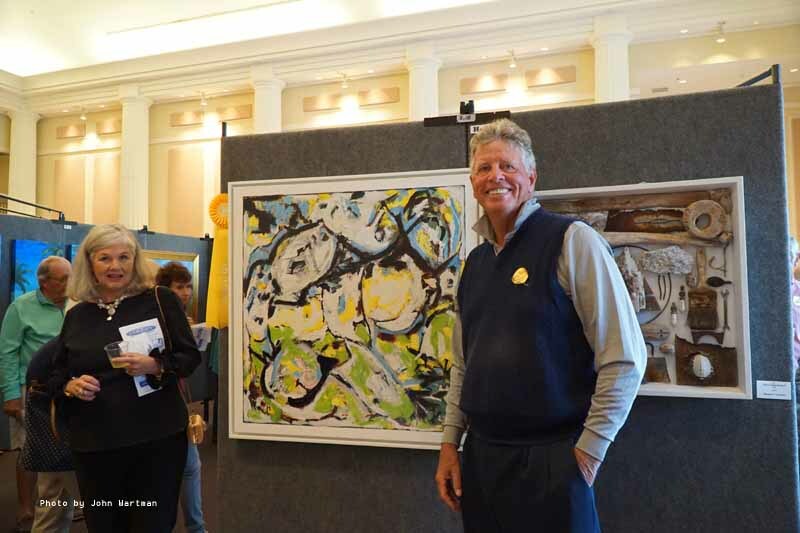 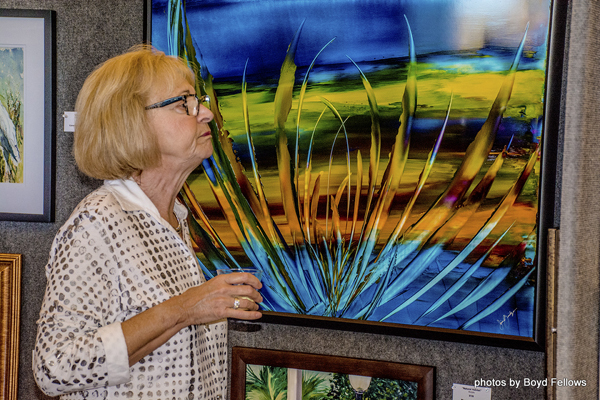 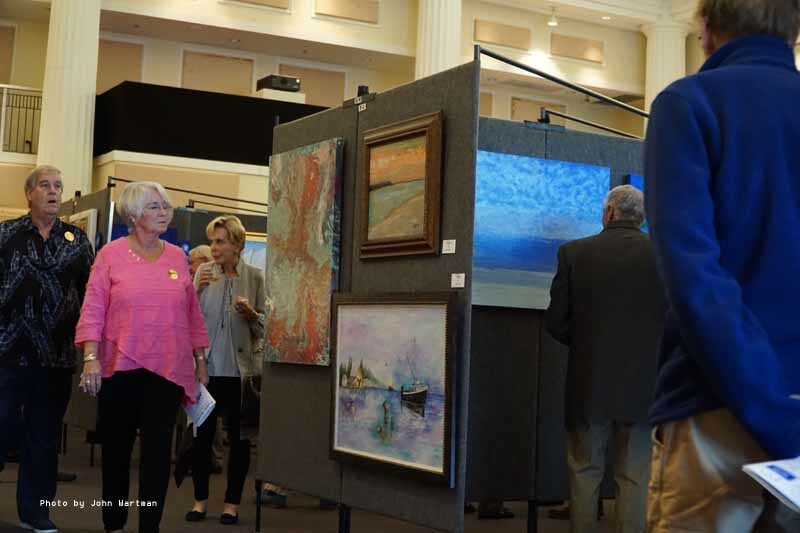 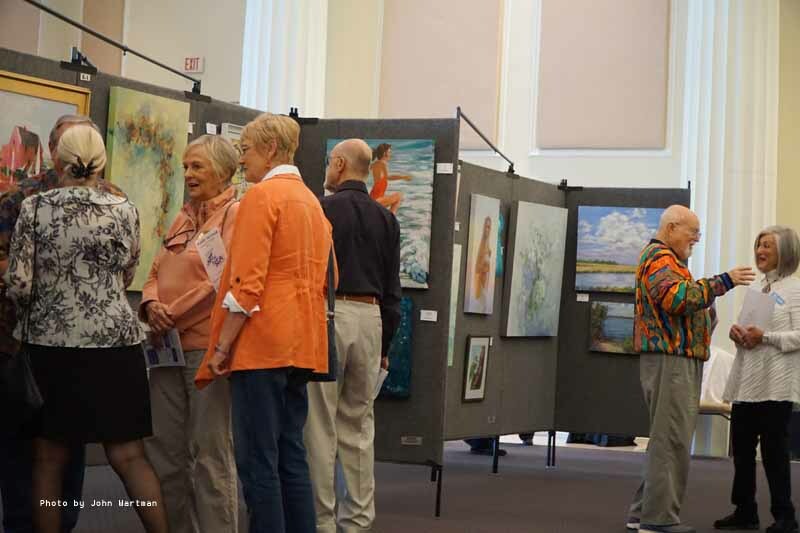 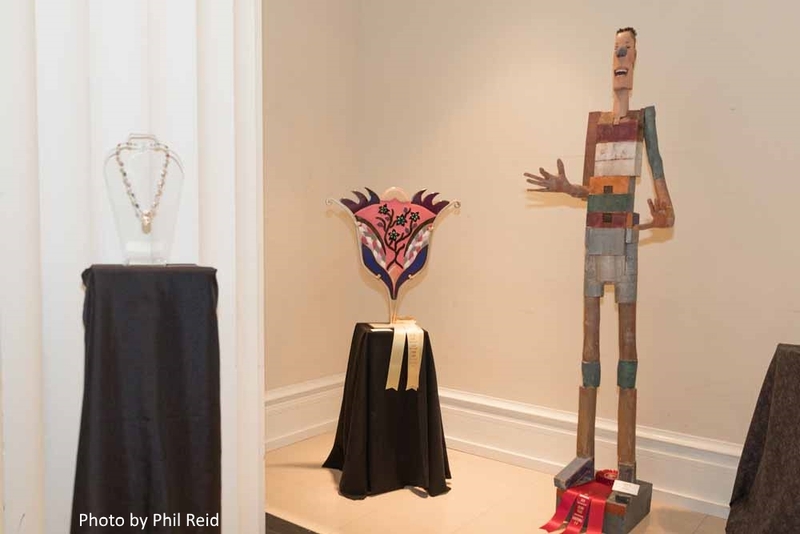 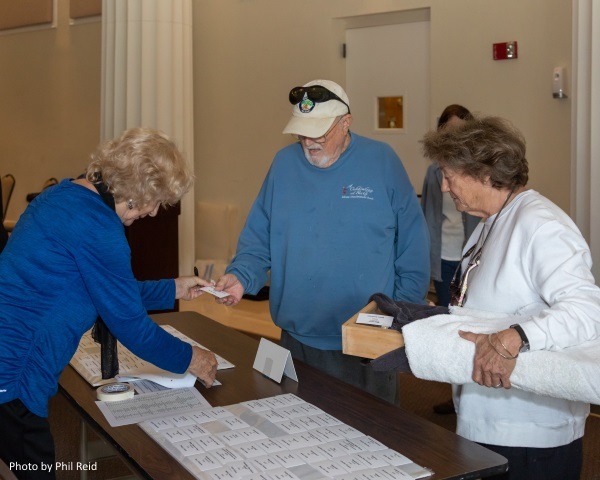 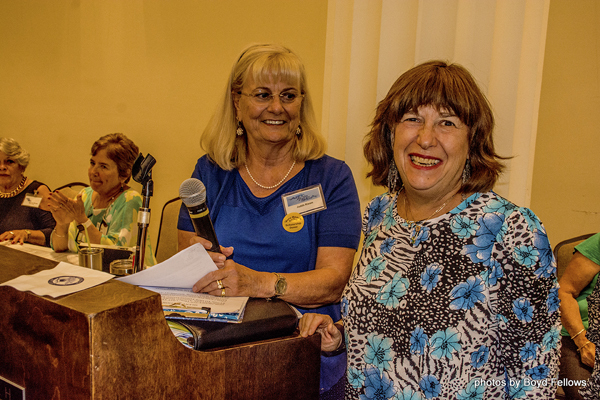 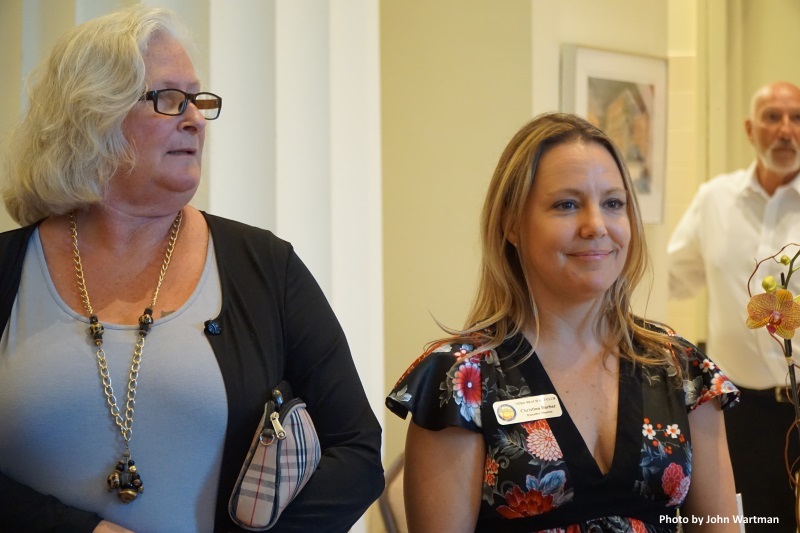 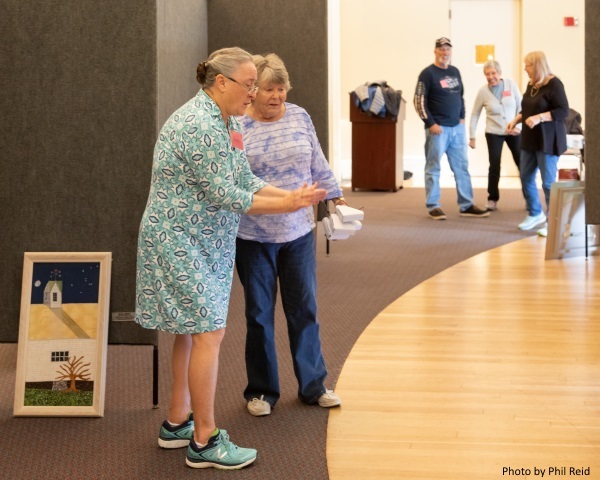 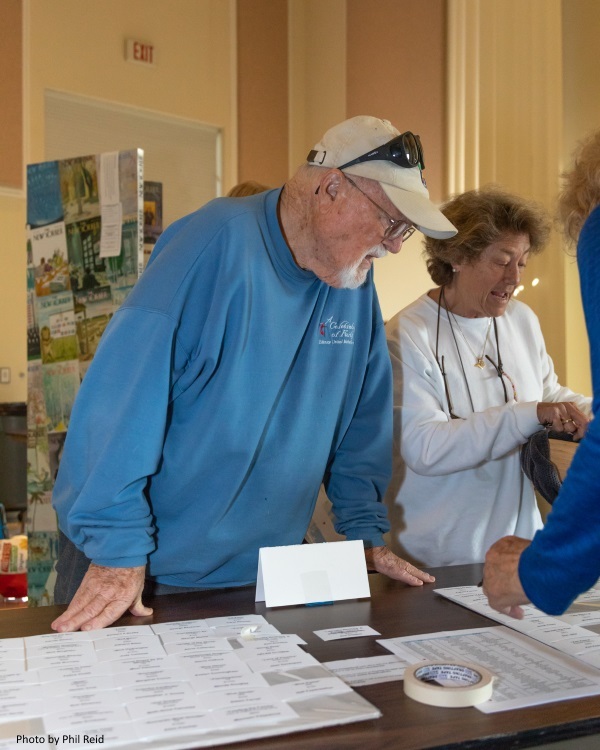 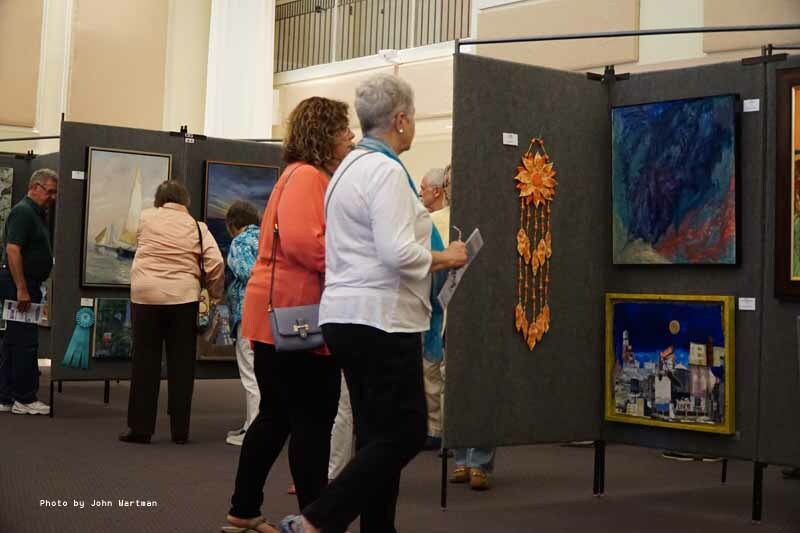 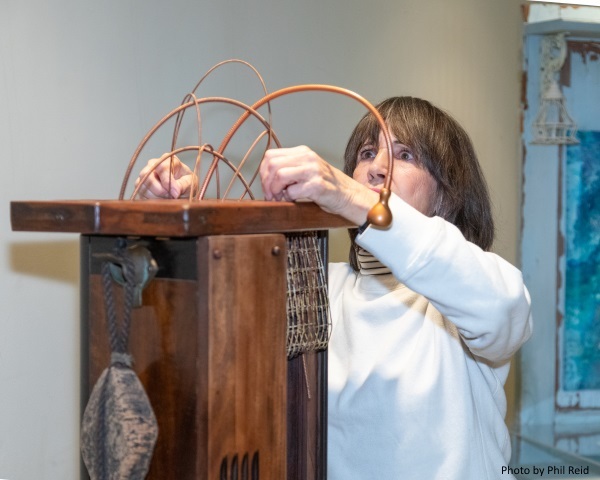 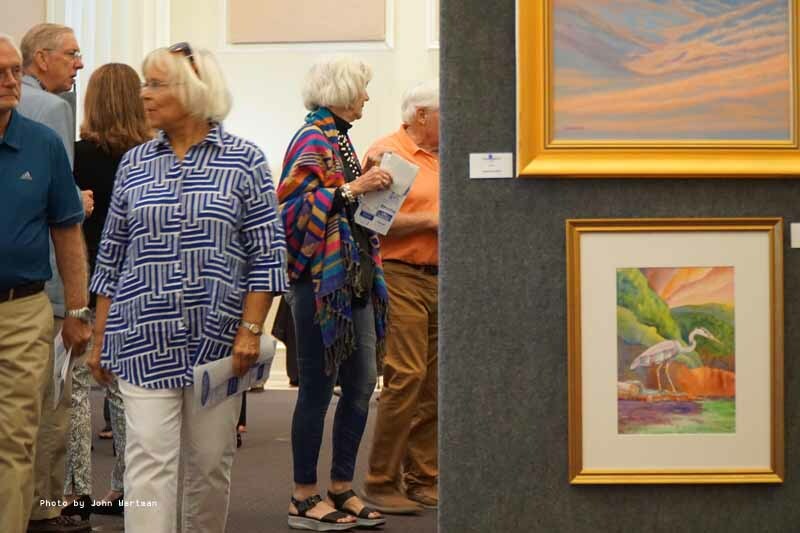 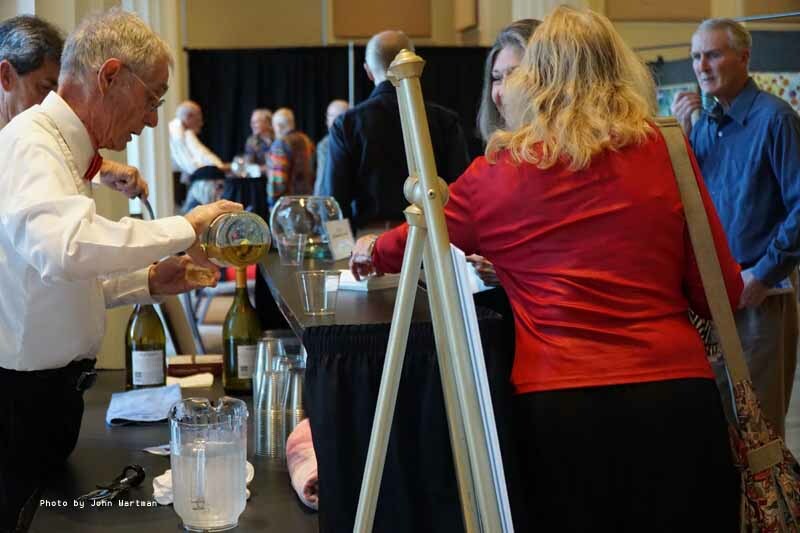 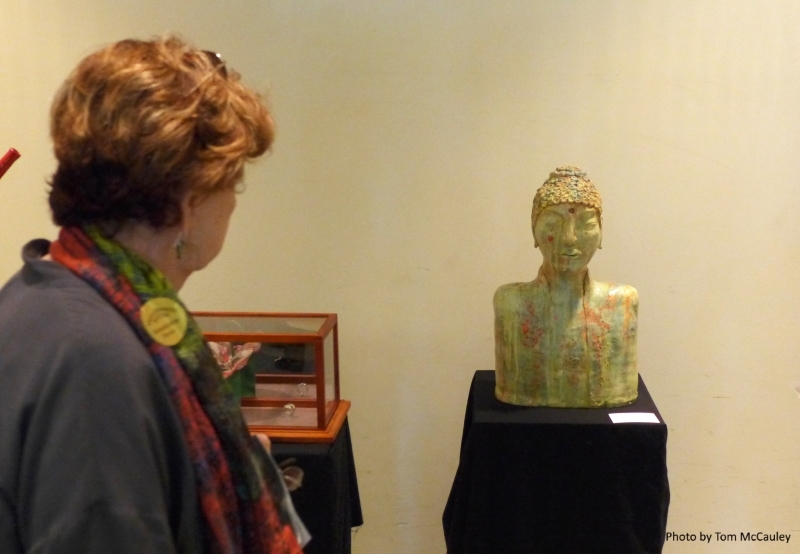 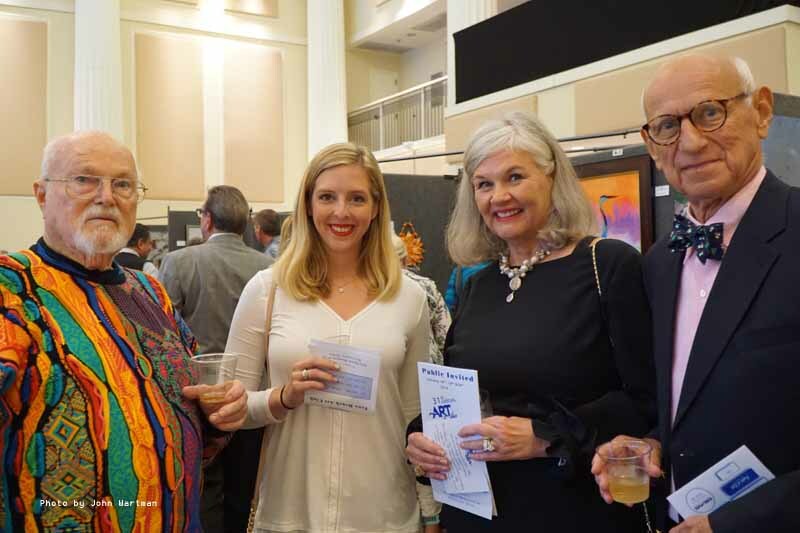 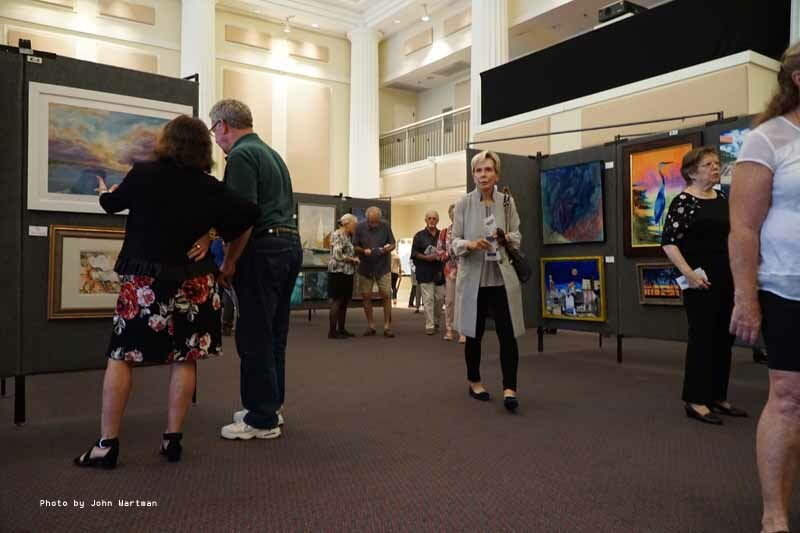 The event was held on January 18-20, 2019 at the Vero Beach Museum of Art Great Holmes Hall. 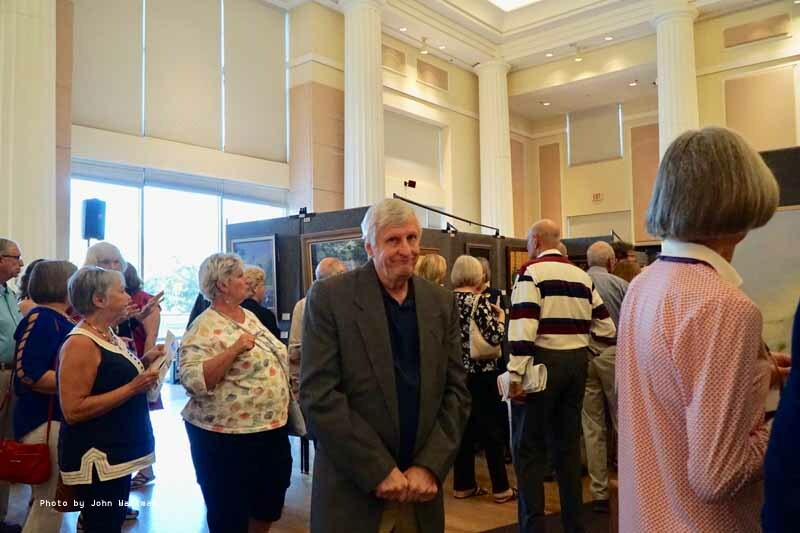 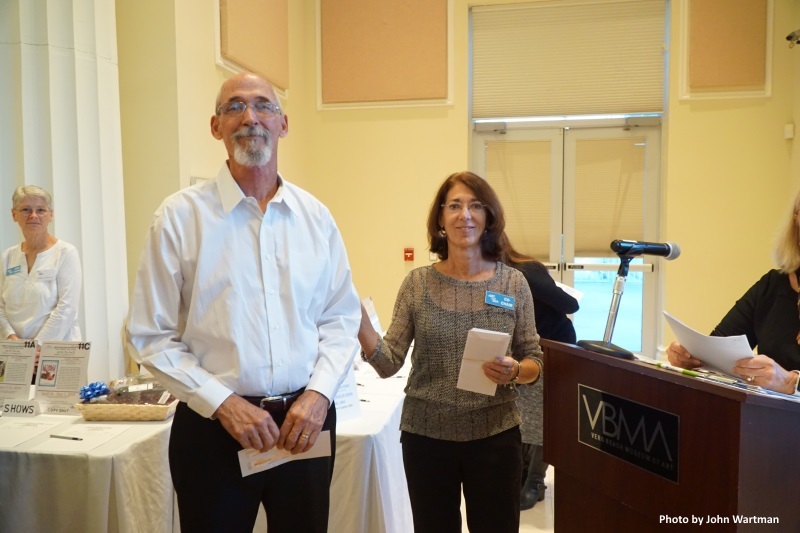 Members of both the Vero Beach Art Club and the Vero Beach Museum of Art entered one piece for sale. 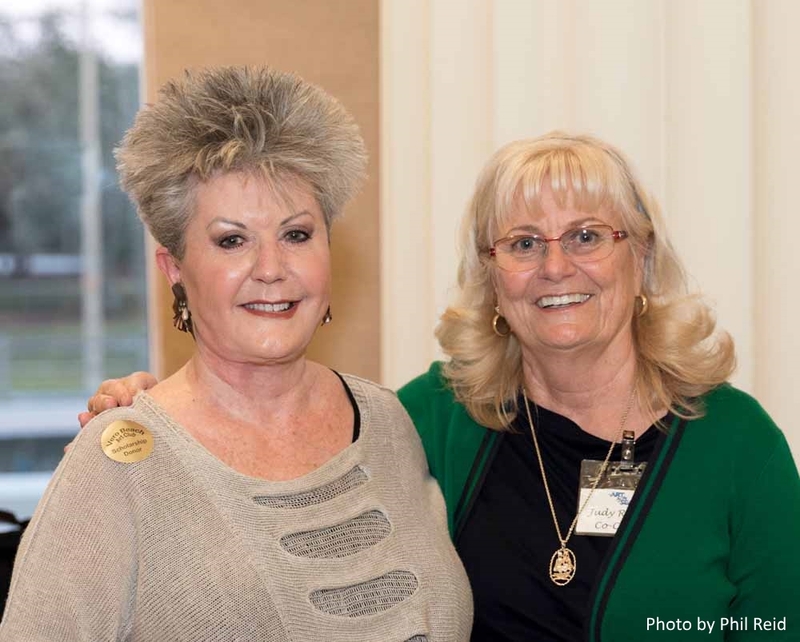 Click on the button below for a complete list of Award Winners. 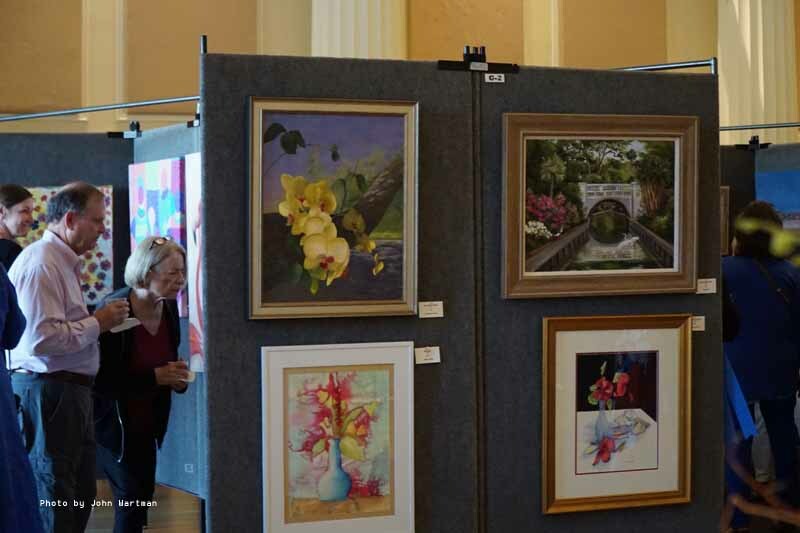 The event was held on January 19-21, 2018 at the Vero Beach Museum of Art Great Holmes Hall. 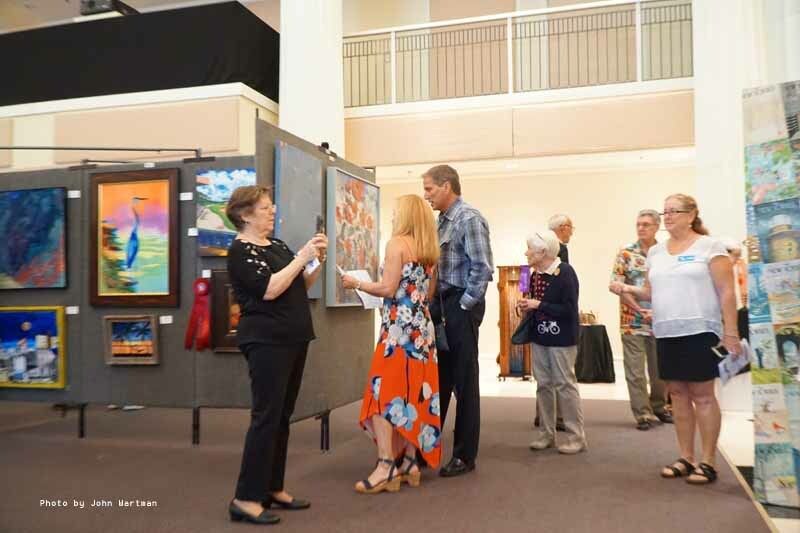 Members of both the Vero Beach Art Club and the Vero Beach Museum of Art entered one piece for sale. 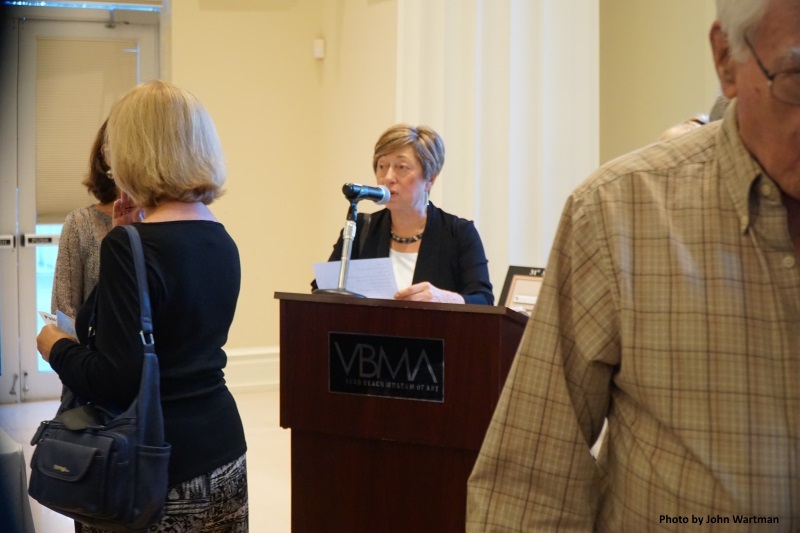 Click on the button below for a complete list of Award Winners. 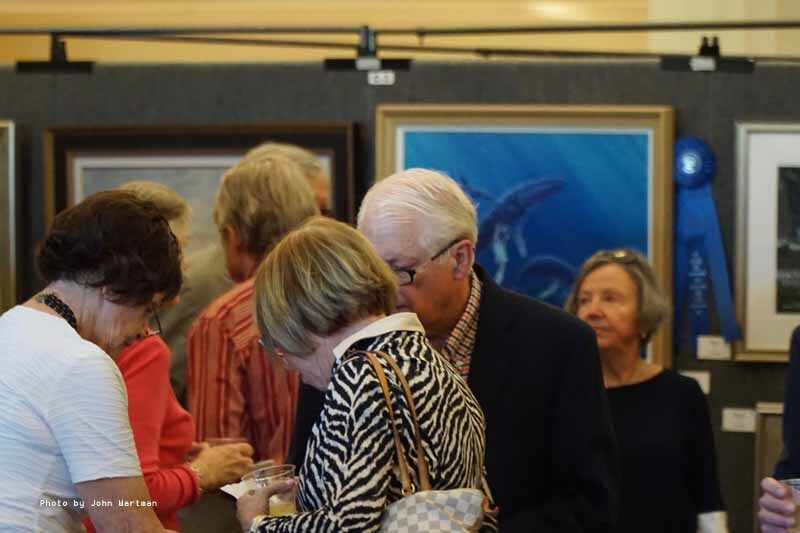 The event was held on January 20-22, 2017 at the Vero Beach Museum of Art Great Holmes Hall. 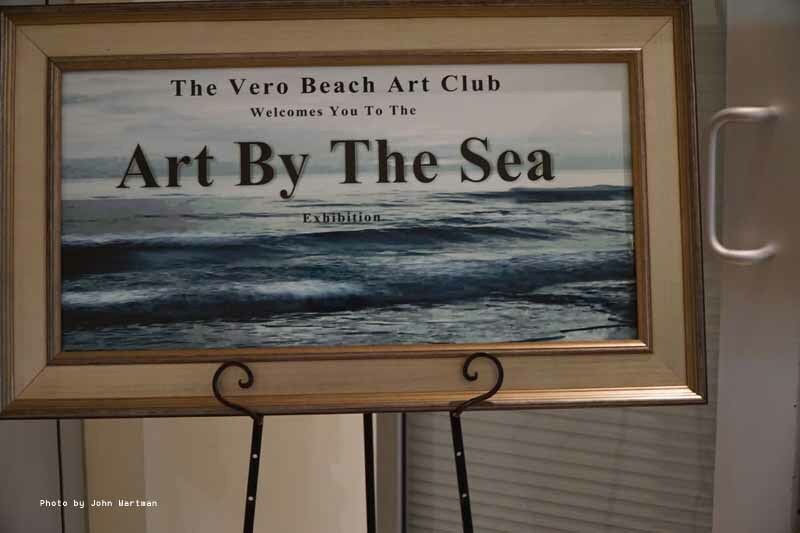 Members of both the Vero Beach Art Club and the Vero Beach Museum of Art entered one piece for sale. 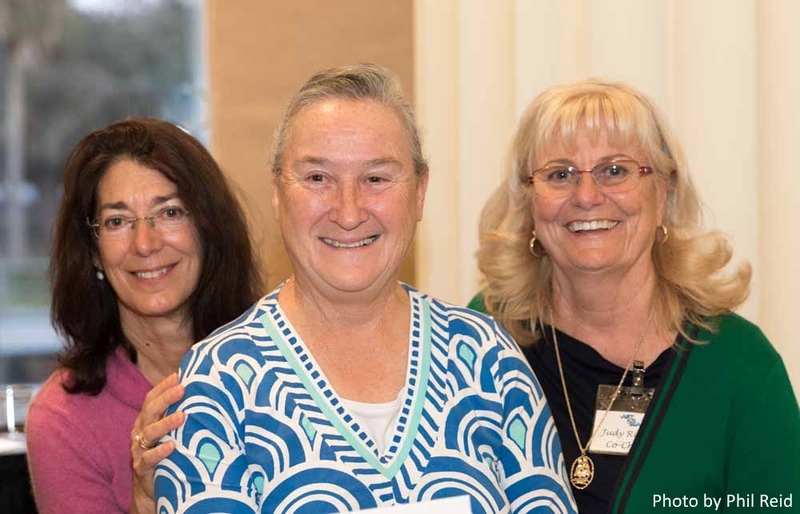 Click on the button below for a complete list of Award Winners.